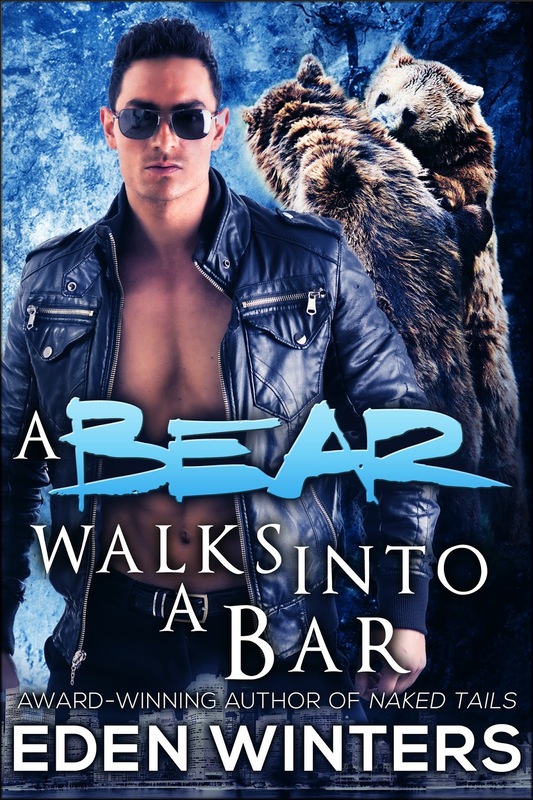 A Bear Walks Into a Bar is now available at Amazon, All Romance e-Books and other e-tailers. M/M. 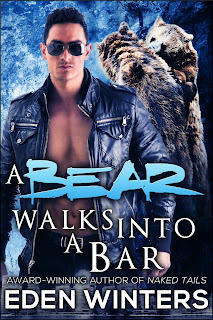 M/M/M, M/M/M/M/M/M... oh, you get the idea, right?